With Britan's vote to leave the EU there are so many complicated ramifications including a negative impact on beer. Won’t someone please think of the beers?! 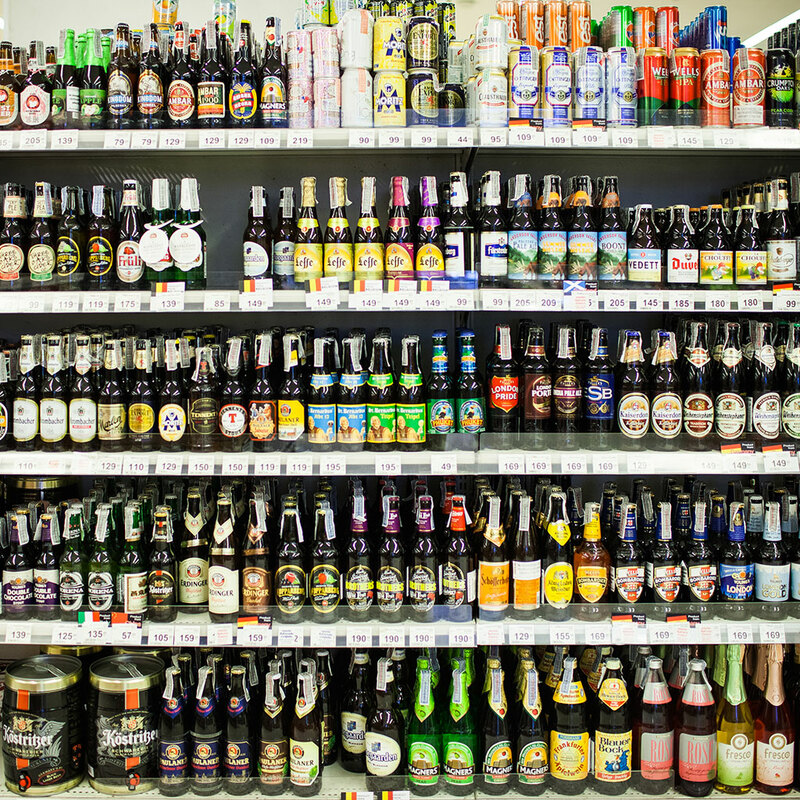 As many beer fans understand, getting the right ingredients and supplies to successfully brew certain styles can mean sourcing products from all over the world. “Our fermenting vessels …come from Italy because Italy specializes in high-grade stainless steel for the brewing industry," Sasha said. “We sell all of our beer in bottles … all of our bottles come from Italy with the exception of our glass containers for selling draught beer, which come from Germany.” Additionally, the brewery occasionally gets malts from Germany and Belgium or hops from Germany, Slovenia (all EU member countries). In fact, the brewery was even launched with the help of an EU grant intended to boost development in their hometown of Pembrokeshire, Wales. The impact of a Brexit “could be the end of it,” Sasha said, speaking of her small business. It’s not hard to extrapolate that many other brewers in the UK could face similar issues, both when it comes to getting their hands on ingredients and exporting their brews to other countries. Of course, the Brexit is about a lot more than just beers: There are concerns about immigration, the financial support the UK provides to other EU members, the country’s general sovereignty—the list goes on. But let’s be honest, none of those considerations is as delicious as a freshly pulled pint.